Lime Wood, luxury hotel and spa restoration. Artisans worked closely with architects Working Group and Charles Morris, interior designer David Collins and main contractor, Carillion, advising as the designs for this prestigious 5-star hotel and spa evolved and build practicalities were addressed. 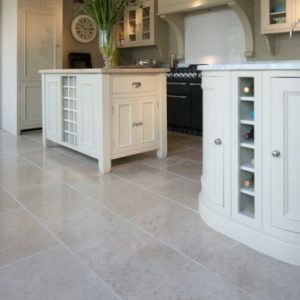 We sourced an outstanding Portland limestone, and also supplied classic marble, granite, slate and several other varieties of limestone. Because of our early involvement in the design process, technical issues and re-design work was minimal. The second phase of the project – supplying a variety of natural stone surfaces, carvings and installations for the Herb House Spa – placed particular technical demands on everyone involved in the design process. 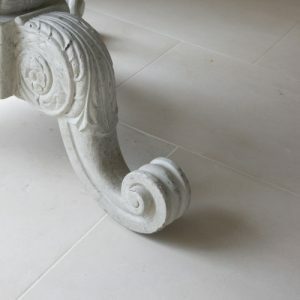 Artisans’ extensive experience sourcing, supplying, carving, hand- and machine-finishing natural stone for wetrooms and pools was critical.